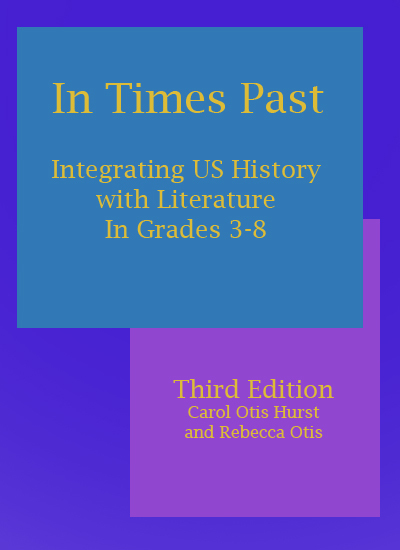 These books are Featured Books which in addition to being reviewed include discussion topics, activities, related books and links to other subjects and resources. The Snowy Day. Keats, Ezra Jack. Picture Book. Grades PreK and up. If you don't find the book you are looking for listed here please go to our search page to look for other places on our site that that book may be mentioned.